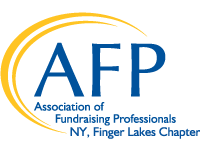 The NY, Finger Lakes Chapter of the Association of Fundraising Professionals (AFP) is an active chapter, offering members the opportunity to connect with colleagues, engage in creative thinking, network with new friends and achieve great results in their work. We focus on delivering innovative educational programs and events to help you reach your goals. 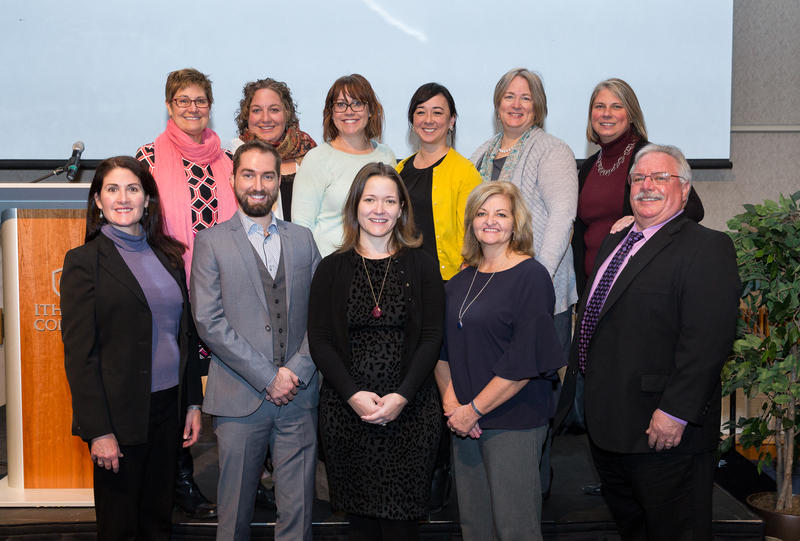 AFP is your link to monthly professional development lunch programs; social networking; annual Finger Lakes Chapter Conference; programs for advanced executives, mid-career professionals, and those new to the field. We also offer opportunities for volunteering, sponsor special events like National Philanthropy Day, and much more. Help make AFP work for you! Contact us at secretary@afpflny.com to learn more and get involved! NY Finger Lakes Chapter of AFP is pleased to announce that applications are being accepted for the 2020 AFP Foundation Chamberlain Scholarship Award. Click below for more details and to download the 2020 AFP Foundation Chamberlain Scholarship Application. Applications must be received no later than Friday, October 18, 2019. 24 hours dedicated to philanthropy in Tompkins County and the surrounding areas. Why should you participate in Giving is Gorges? Giving is Gorges was established by a collaborative group to celebrate the spirit of philanthropy in Tompkins County and surrounding areas. The purpose of this powerful giving experience is to unite our community members around causes in which they truly believe and help support local nonprofit organizations. On June 12th, we all will collectively embrace new tools and strategies that generate excitement and multiply resources for organizations doing great work all over Tompkins County. This is a unique opportunity to highlight how we can work together to share commitments and build a stronger sense of community.